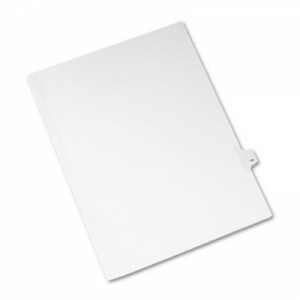 The Tab Divider Avery Letter Size White 25 ea packTitle 44 are rip proof reinforced dual sided, laminated tabs making it easy to organize information. 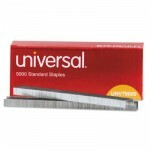 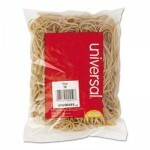 The unpunched binding edge fits practically any binding system. 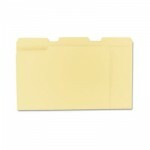 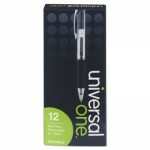 The Tab Divider Avery Letter Size White 1/2w, 25 ea pack Title 44 is ready to ship today.